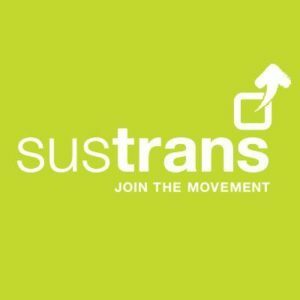 Sustrans is a leading UK charity enabling people to travel by foot, bike or public transport for more of the journeys we make. 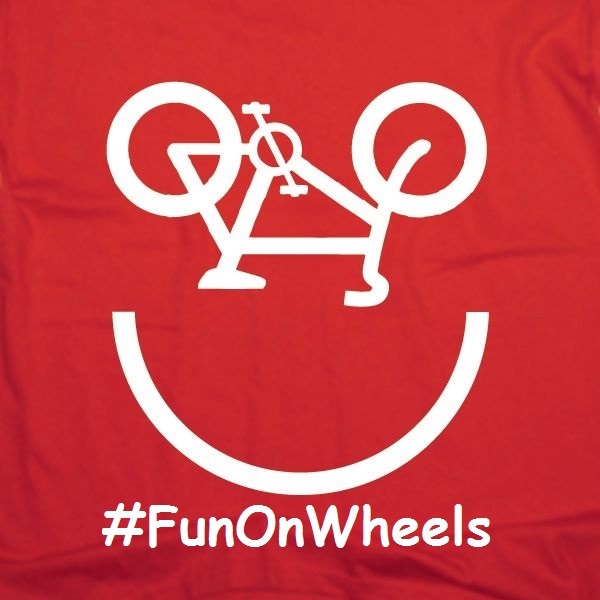 In 1995 Sustrans were granted money from the Millennium Lottery Fund to create the National Cycle Network. Our section is the 12.5 mile stretch of of NCN 5 and NCN 54 between Burntwood and Alrewas, along with link routes to the NMA and LTV Rail Station. We ride these routes regularly, notifying the relevant authorities of any problems. We also maintain the signage of these the routes and try to keep them clear of vegetation where possible. We meet up at about 10.00 am on the 1st Friday of every month. We also meet up on an ad-hoc basis occasionally. If the weather is bad we just have a meeting, otherwise after a chat, a cup of coffee and maybe a bacon butty, we set off on a work day. Well, just half a work day sometimes! Come and join us work on the NCN, it’s free, it’s easy and it’s fun!